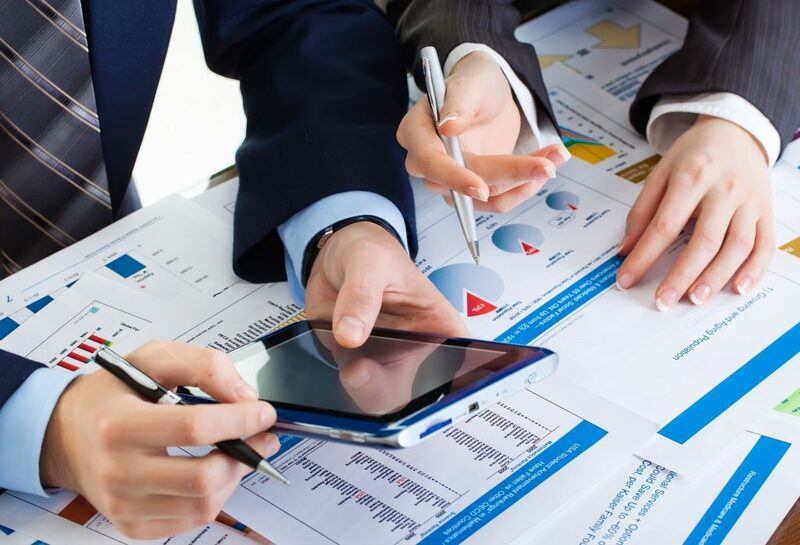 Years of experience running and improving businesses across a range of sectors puts us in a great position to help others struggling with the financial management of business. We run Profit Clinic’s to explores how your business can find ways use these simple ways from your account data and real life situations. While you are working ‘in’ your business, we are working ‘on’ your business. If you are not optimising these opportunities we will find them for you and help out them into practice. You be not be the owner of a business but someone who has responsibility for how a business performs or a group of business.